Built with a totally solid front that won't warp, sag, or ripple. 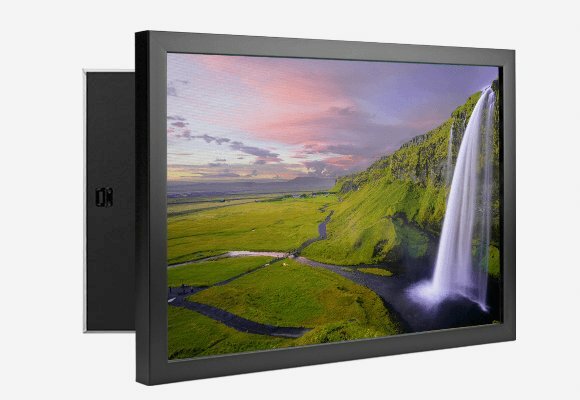 Available with Float Mount Frame! Handmade with care by skilled craftsmen with decades of experience. 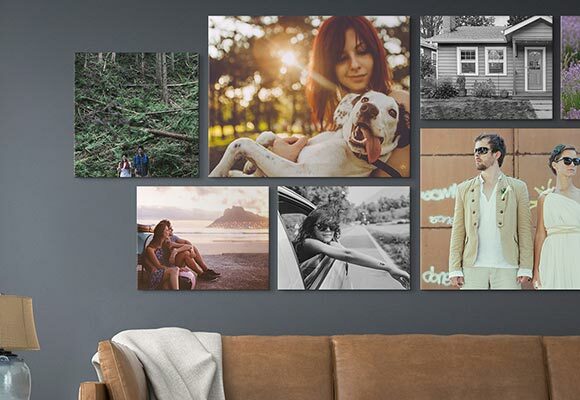 Fill an entire wall with customizable Solid-Faced Canvas Wrap arrangements. Rich, high-gloss treatment for vibrant colors and razer sharp detail. 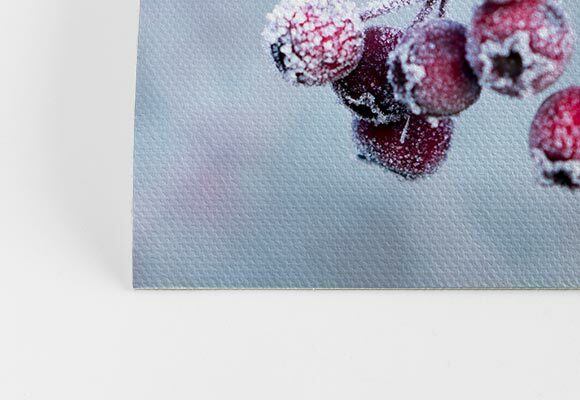 Ultra-crisp, translucent effect for brilliant color and alluring depth. 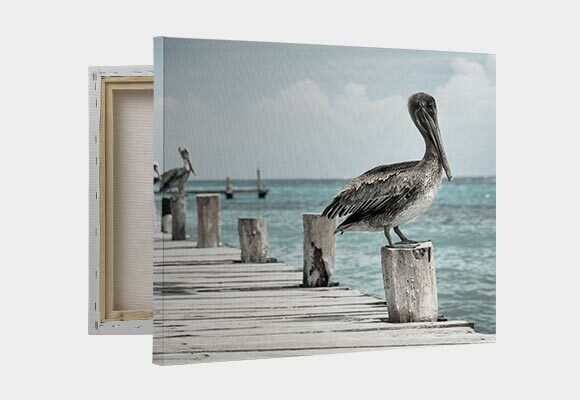 A sleek, modern take on canvas available with a black or walnut frame. True-to-life colors, deep blacks, and exceptional skin-tone reproduction - available in Lustre and shimmery Pearl paper types. 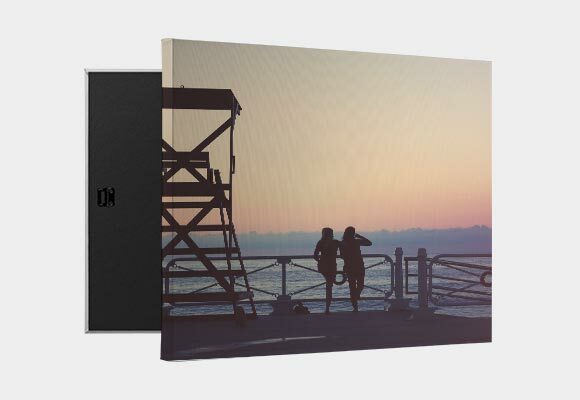 Give your photos a beautiful canvas finish without the wrap. 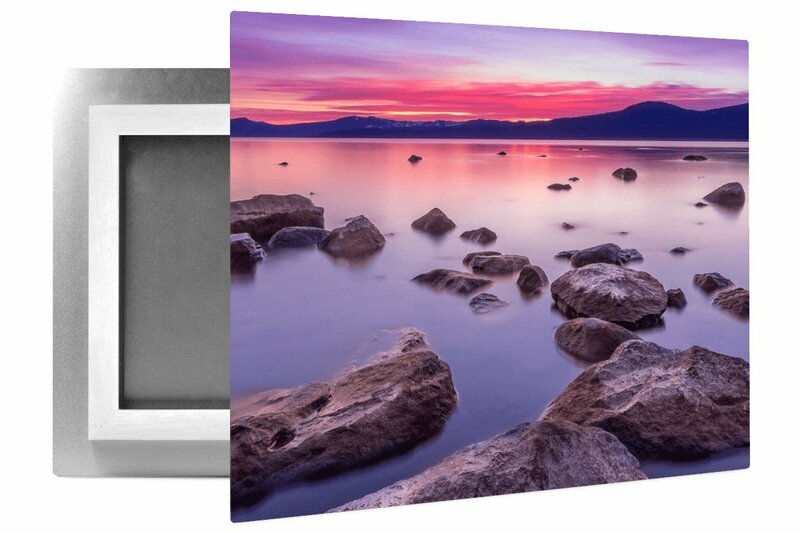 Solid-Faced Canvas Wrap quality, in a small, tabletop sized package - perfect for folks not expecting a canvas. 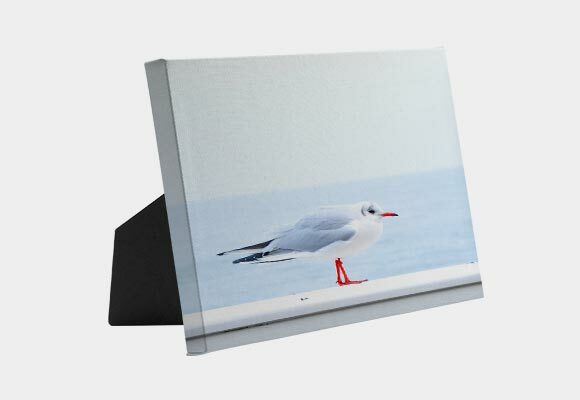 An easy, fun tabletop display to market your business or add to your portfolio. 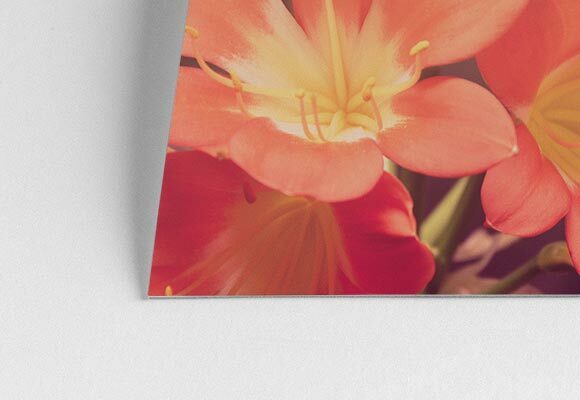 Reusable adhesive prints stick and stick again – a perfect display for event photos, office decor, and marketing materials. 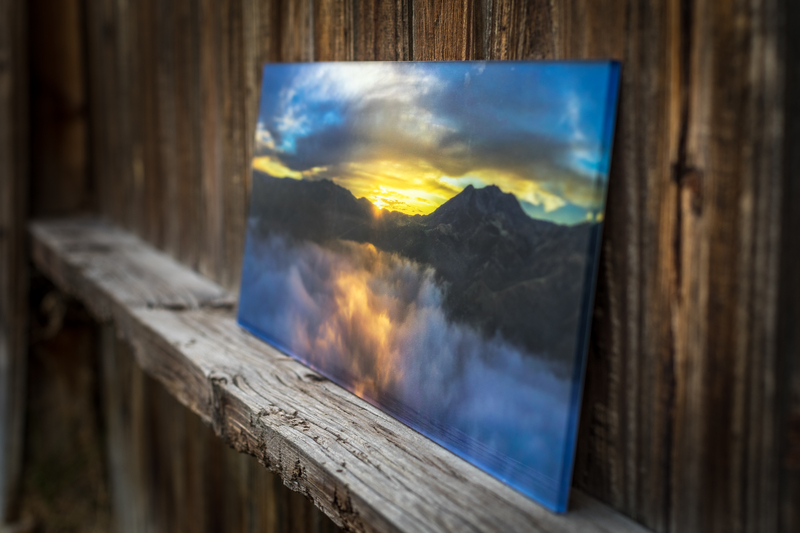 Show up strong with your image printed on a beautiful, ultra-portable pop up sign at a fraction of the cost of the other guys. 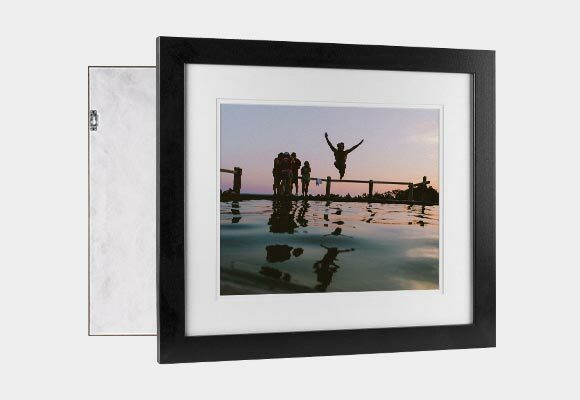 Each print comes pre-assembled with a metal stand, collapsible pole, and travel bag. 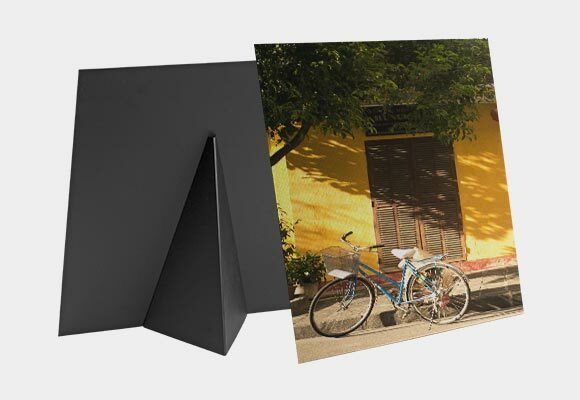 Get the word out about your business with your custom image printed on a durable, fade-resistant yard sign that ships fast. 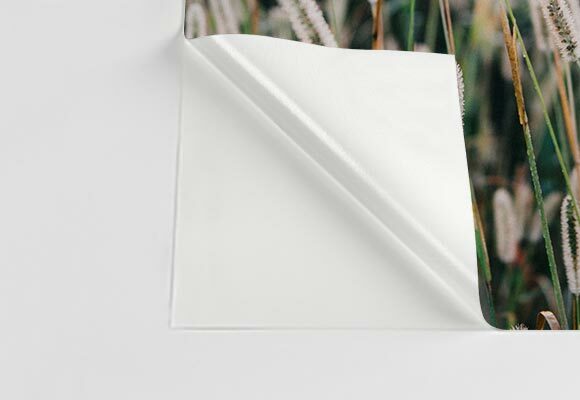 Double-sided printing on a durable, lightweight corrugated plastic. © 2018 Circle Graphics, Inc. All Rights Reserved.